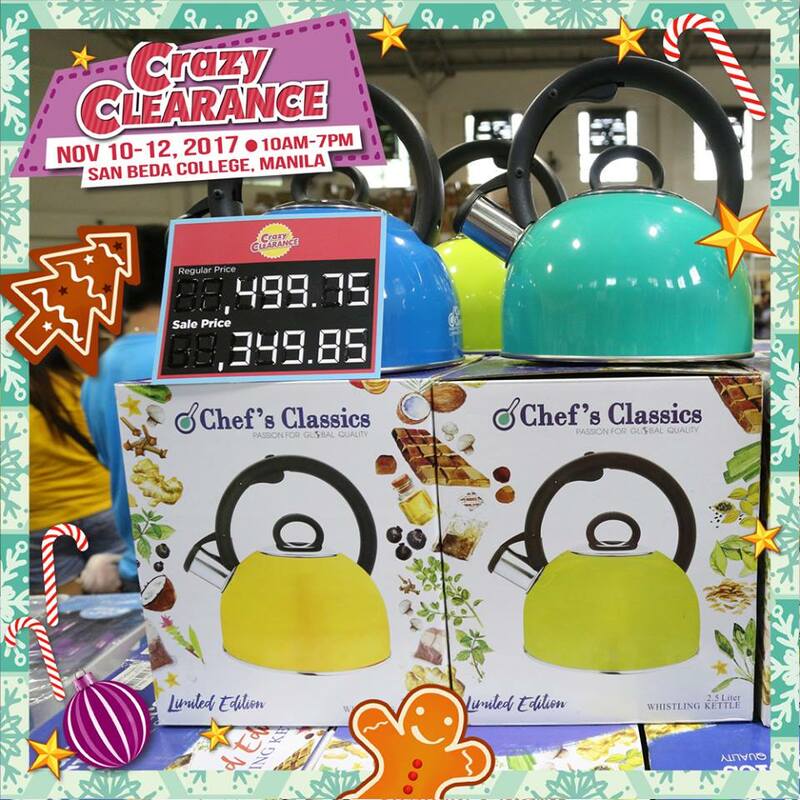 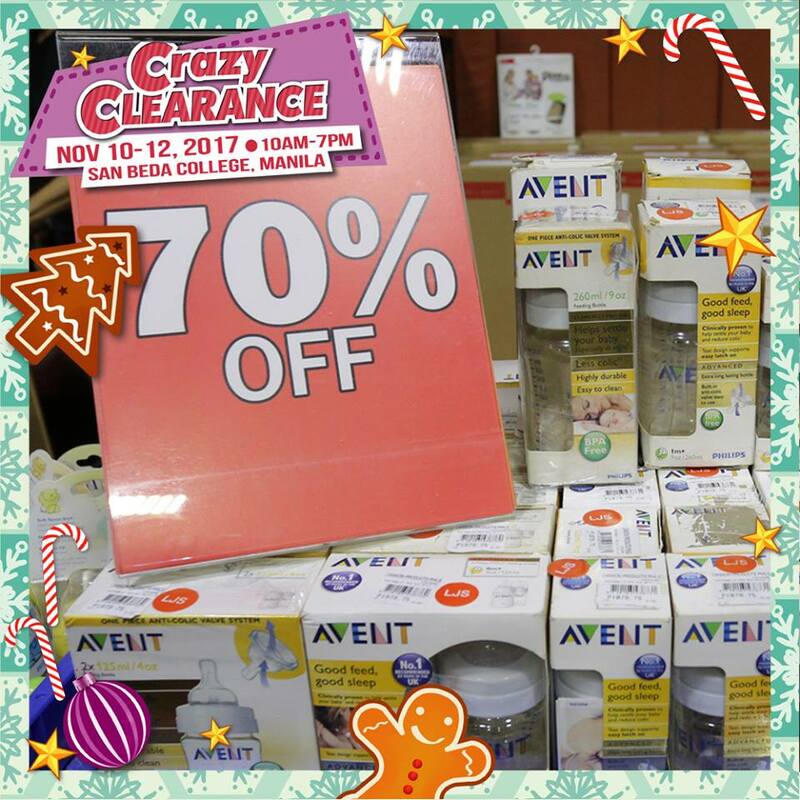 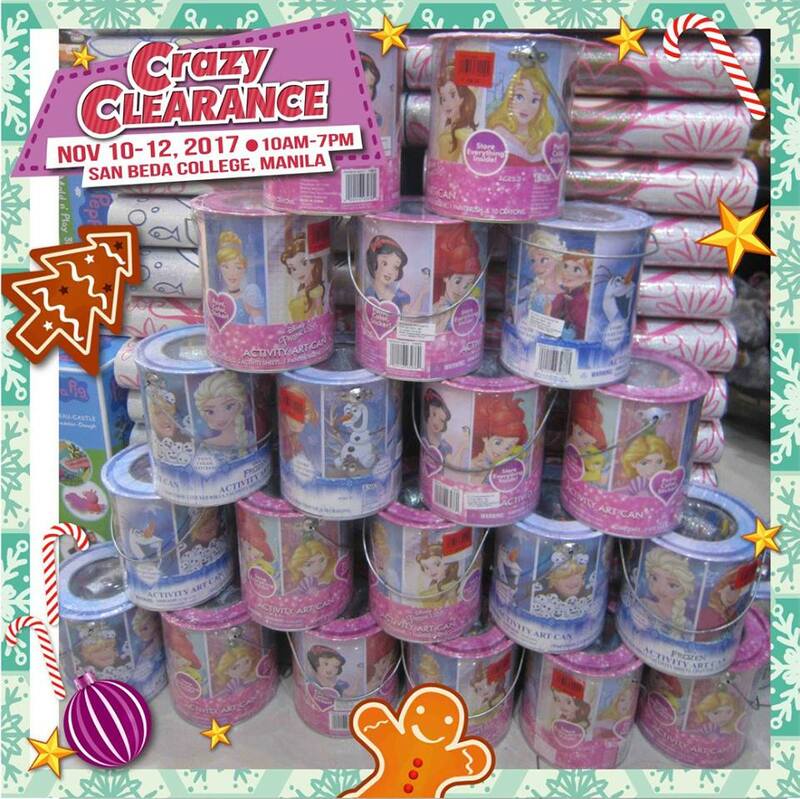 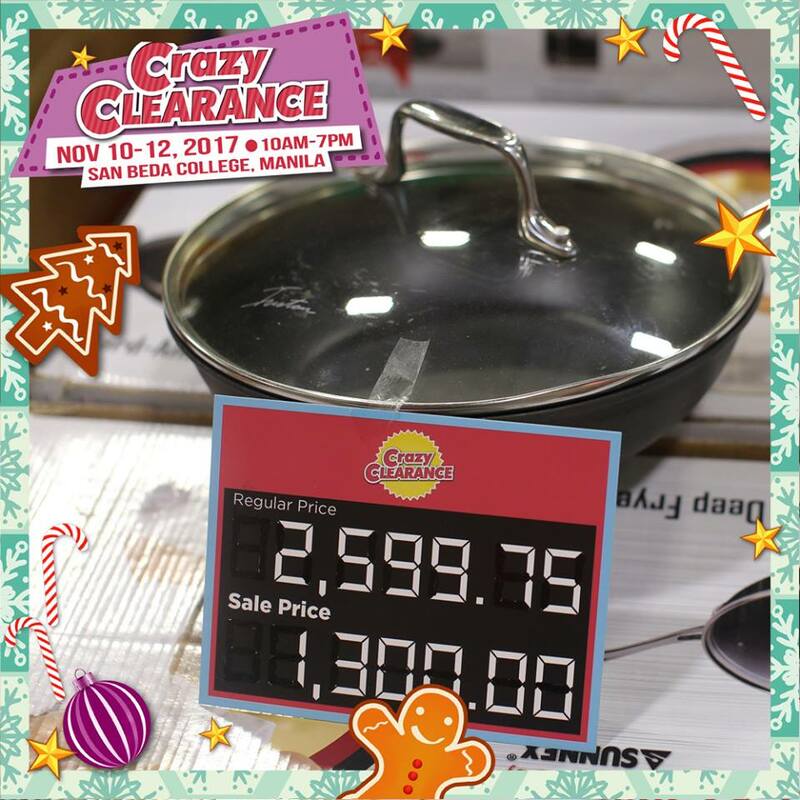 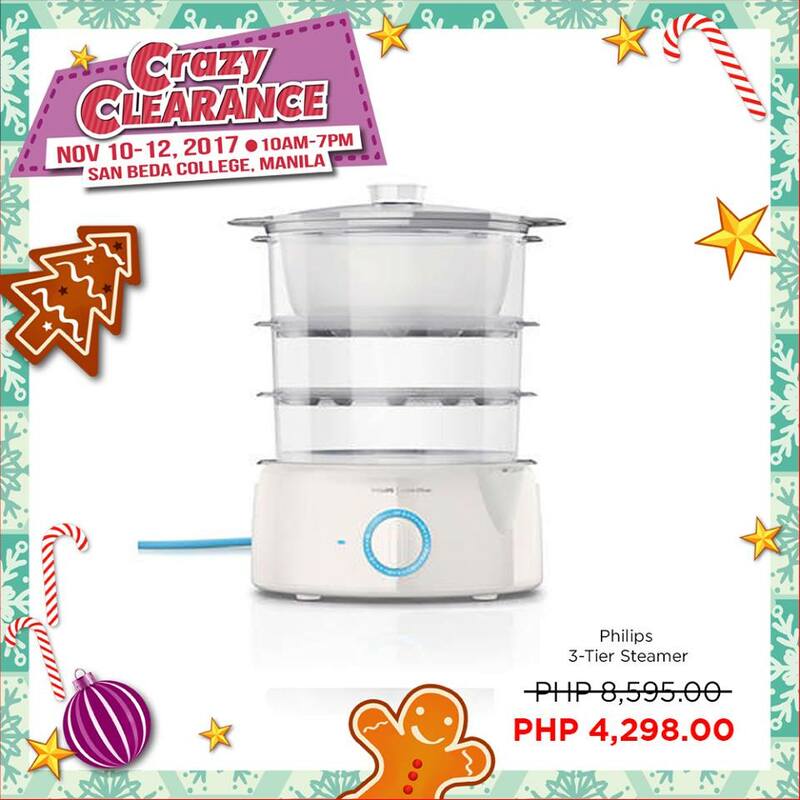 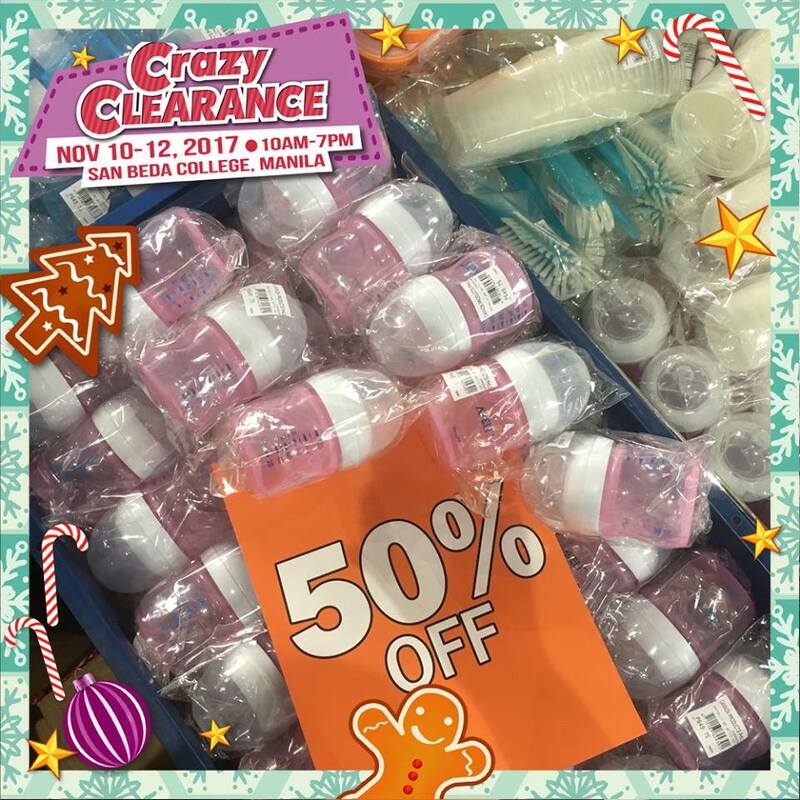 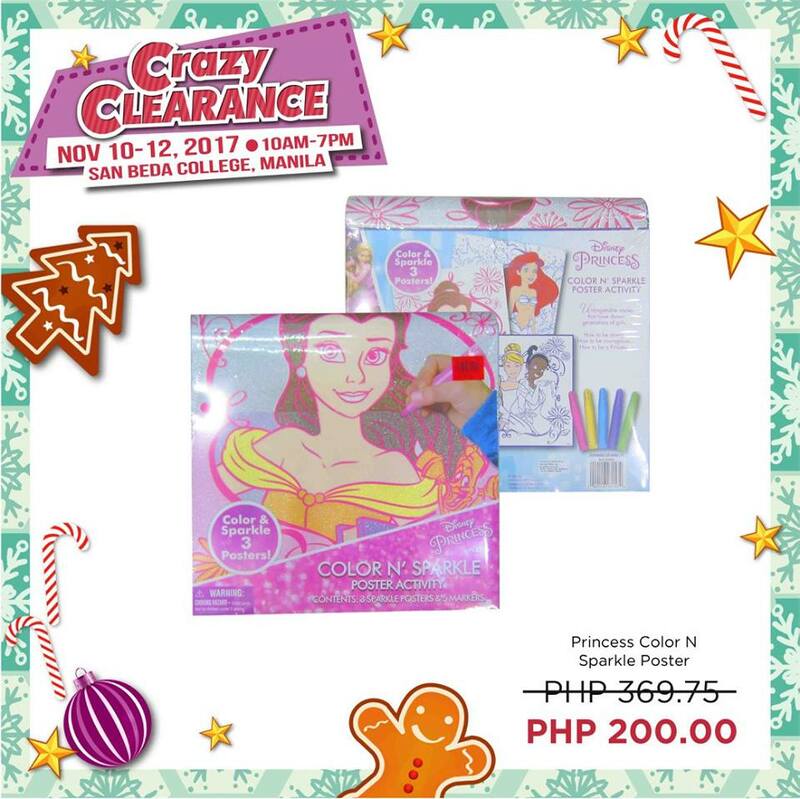 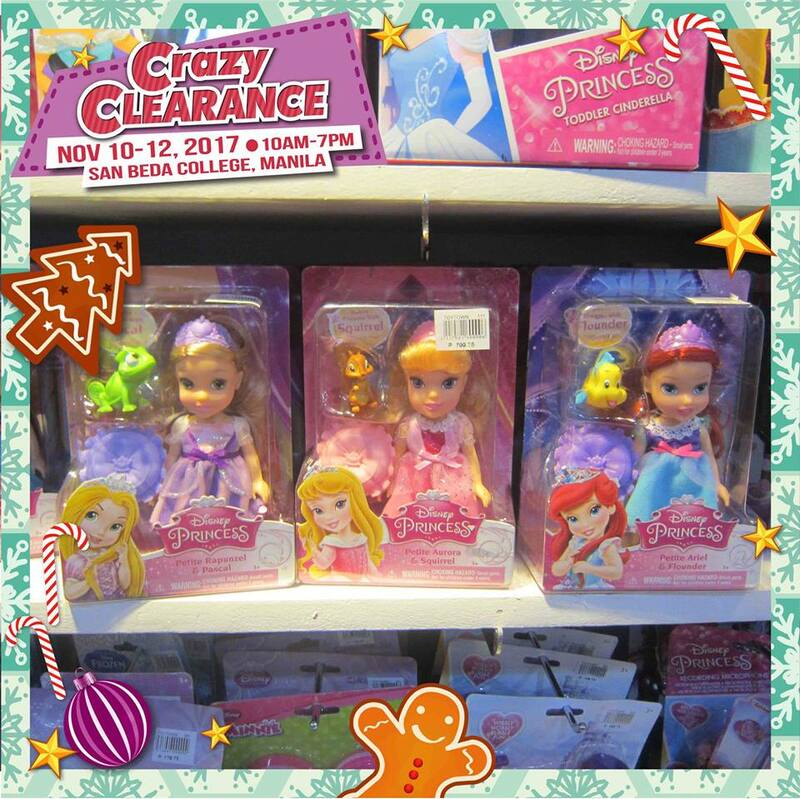 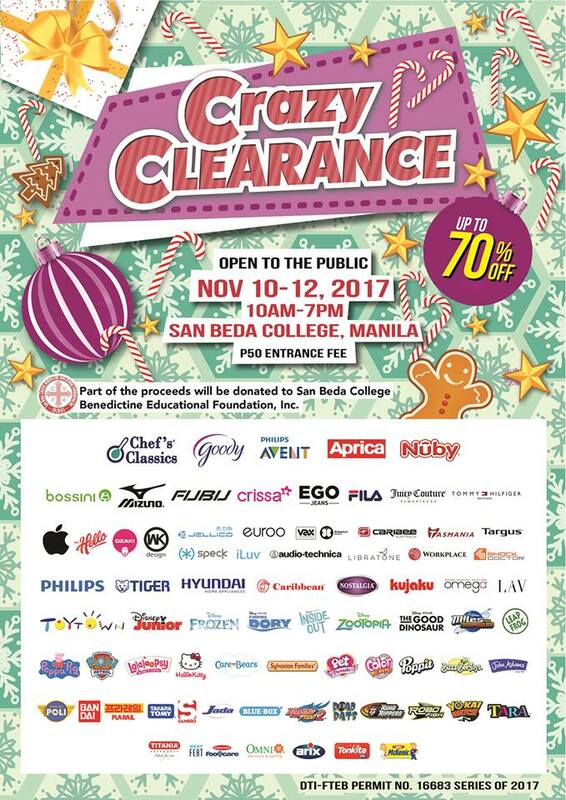 Christmas shopping begins at the Crazy Clearance this November 10-12, 2017, from 10 am to 7 pm, at the San Beda College Manila! 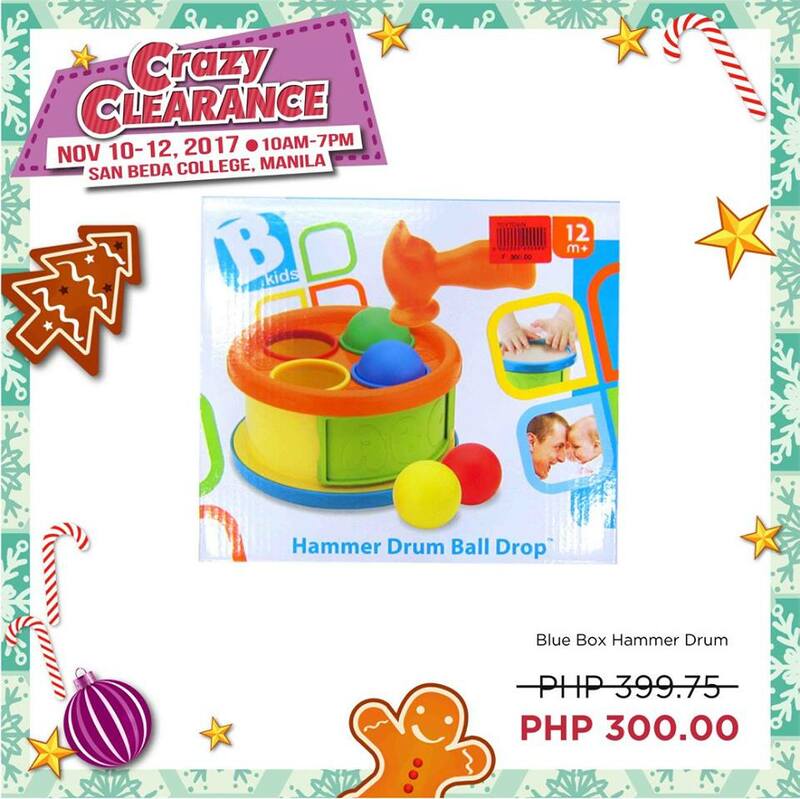 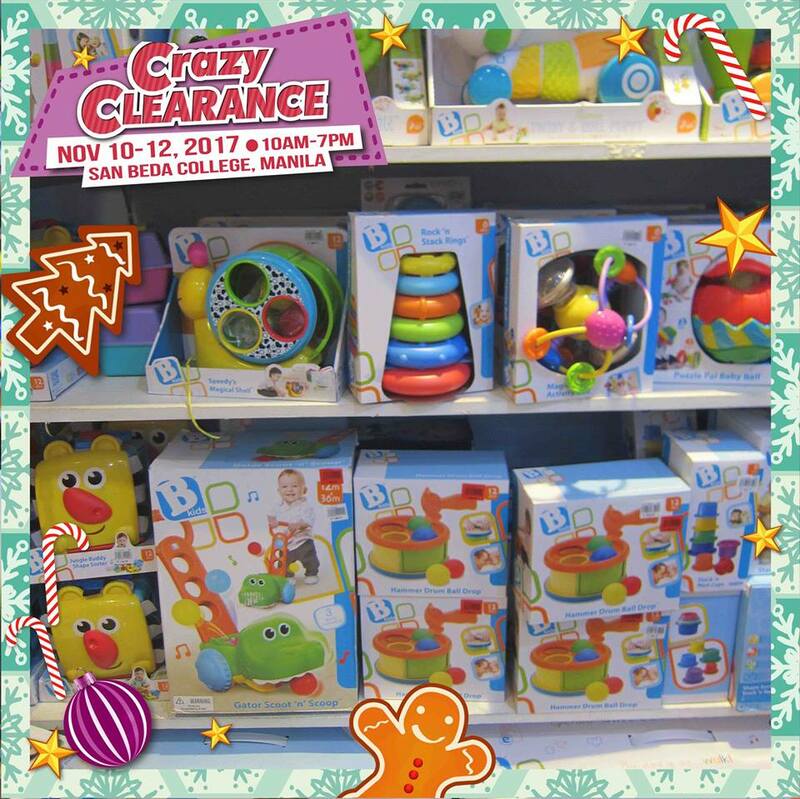 Get up to 70% off on selected items from a ton of awesome brands–you’ll love shopping for toys here! 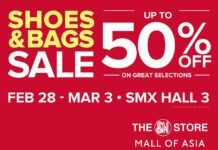 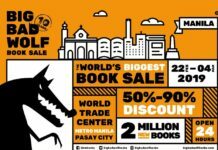 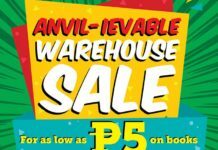 This is open to the public, so be prepared to brave the crowds to get the craziest deals, all under one roof!